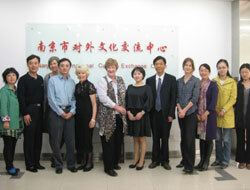 Hazel has presented at international conferences and events, including the 39th International Association of School Librarianship Annual Conference, and even through interpreters as part of the Nanjing International Center Educational cultural exchange. Keynote addresses and specialised presentations are prepared specifically for that event and audience. Time & Energy Management for Health professionals. 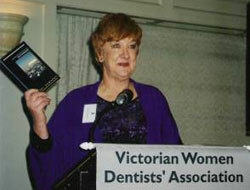 Contact Hazel for more details on booking a Keynote Presentation.